Gardening lovers rejoice: Al's Garden Center opened a new location in Wilsonville March 23. The new location, off of S.W. Parkway Avenue next to Mentor Graphics, inhabits the old Wilsonville Garden Center's space and is the fifth Al's location. Situated on 3.5 acres leased from Essex Construction, who recently purchased the site, the location will be the first among Al's locations to bear the new name Al's Garden & Home. The new name is intended to showcase the company's new breadth of products offered in addition to garden staples, including patio furniture, home decor, grills, apparel and more. "Our mentality really is that we're a grower and retailer, so we're very strong in plants," said Mark Bigej, Al's chief operating officer and grandson of founder Al Bigej. "But what we've learned with (the Sherwood) store is that diversification really helps too... so we see the mix (of goods) at the (Wilsonville) store to be similar." With four locations around the Portland metro area in Woodburn, Sherwood, Gresham and Hubbard (location of the business's "farm"), most Wilsonville residents can hop on I-5 and arrive at an Al's by going 20 minutes north or south. But Bigej says that the Wilsonville location is about bringing convenience and local quality to the Wilsonville community. "We serve Wilsonville with a couple of our stores, although not to the depth that we'd like to right now," Bigej said. "But we'd love to be more of that neighborhood garden center where the people who live there that go to one of our other stores once a year go to the (Wilsonville) store four, five or six times a year." But until Bo Oswald of Essex Construction reached out to Al's, the company was unaware that the former Wilsonville Garden Center was no longer in business. "He gave me a call one day and said, 'Hey, (we're) buying this place. Do you have any interest in leasing it?' and at the time we said that we had always wanted to be in Wilsonville," Bigej said. Bigej said that Essex Construction originally considered only leasing part of the property to Al's and using a portion for its own office, but given the scale of the operation that Al's hoped to establish in town, the companies came to a mutual agreement that Al's would lease the entire space. The leasing agreement includes giving Al's the right to update the old garden center to make it more streamlined. "It was a nice building to start with but we're doing some things to modernize it," Bigej said. 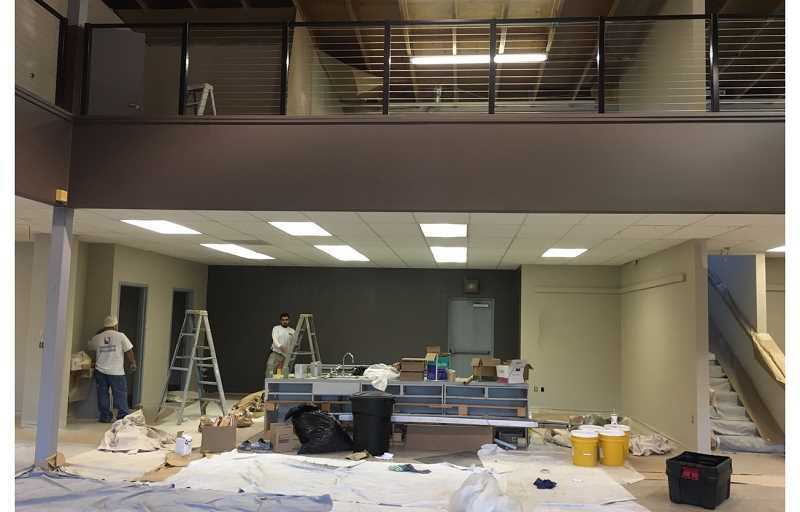 "It was built about 20 years ago so we're going in and removing some walls, updating the rails and giving it an updated look with a whole new coat of paint." The exterior is also on the agenda for an update. Bigej said that they're putting in a fence and an arbor to cut down on noise from Interstate 5 as well as landscaping from the arbor to the building. "We're in the process of doing all of this right now," Bigej said earlier this month. "We're also in the process of hiring right now and it will mostly be a new staff for us." Before the store opened its doors, Bigej anticipated hiring seven to eight full-time employees and, due to the seasonal nature of the business, an additional six to eight team members during the spring. Director of Marketing Laura Hammond said that job creation within Wilsonville and really becoming a part of the community are important to Al's. Part of this commitment is demonstrated through the selection of the new store manager, Cindy McCoy. 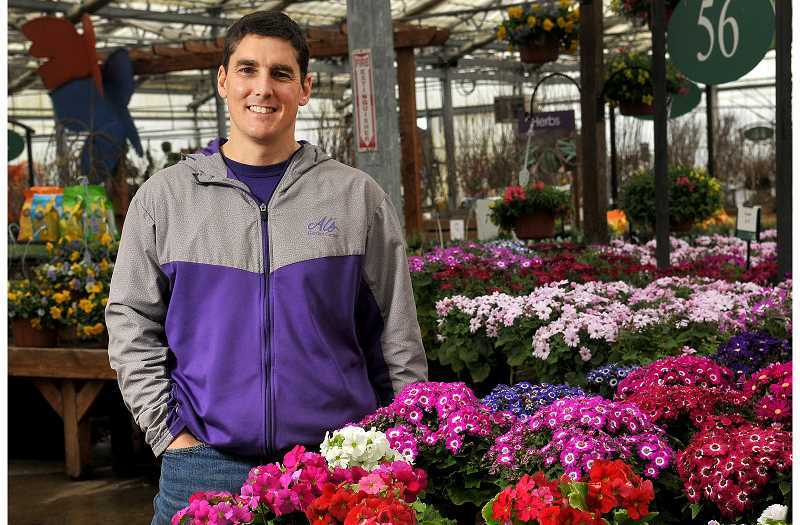 Although McCoy comes from within the Al's Garden Center company, having worked at all current Al's locations as well as currently serving as the Gresham store manager, McCoy is already a resident of Wilsonville. Bigej said that the new location reduces her commute to minutes. "We don't enter a community lightly," Hammond said. "Being a part of the community is very important to us, including joining the chamber of commerce, offering local events and being a good neighbor." With the store mostly complete, Bigej said that he's looking forward to putting down roots in the city by offering the look, feel and quality of Al's that customers are used to while offering exciting new programming. "We weren't looking in Wilsonville but we had kept our eye on it, thinking 'It's a great city. It's growing. It's a great population,'" Bigej said. "So it was always one of those, 'If the right deal comes along,' kind of opportunity things, and that's just what happened."